During the 1950s and 1960s, fuel was so inexpensive in the U.S. that most heating contractors routinely installed leaky ductwork. In many areas of the country, contractors still install ductwork in vented crawl spaces or vented attics; since these locations are outside of a home’s conditioned envelope, the conditioned air that escapes from leaky ductwork in these locations is gone for good. To make up for the fact that leaky duct systems waste large amounts of energy, HVAC installers usually install oversized furnaces with huge blowers. In the 1980s, energy-efficiency advocates responded to the nation’s leaky duct crisis by establishing training programs to encourage HVAC installers to seal duct seams. After three decades of training, these programs are beginning to bear fruit in some areas of the U.S. Unfortunately, the gospel of airtight ductwork hasn’t reached every corner of the country, and many HVAC contractors are still installing ductwork the way their grandfathers did in 1964. Trying to design a duct system without performing a room-by-room heat loss calculation. For more information on this issue, see Saving Energy With Manual J and Manual D.
Locating ducts outside of a home’s thermal envelope (for example, in a vented attic or vented crawl space). For more information on this issue, see Keeping Ducts Indoors. Failing to provide a return-air pathway from every room in the house back to the furnace. For more information on this issue, see Return-Air Problems. Using framing cavities like stud bays or panned joist bays instead of ducts to move supply air or return air. Failing to seal duct leaks. For more information on this issue, see Sealing Ducts and Duct Leakage Testing. The best way to design a duct system is to follow the Manual D method developed by the Air Conditioning Contractors of America (ACCA). The use of Manual D presupposes that you have already performed room-by-room heating load and cooling load calculations using Manual J. Unfortunately, most HVAC contractors install systems without performing Manual J and Manual D calculations. To help educate yourself on the elements of duct system design, and to double-check the expertise of your HVAC contractor, you may want to learn a simplified duct design method like the one outlined in “Trouble-Free Forced-Air Heat” by Gary Bailey. 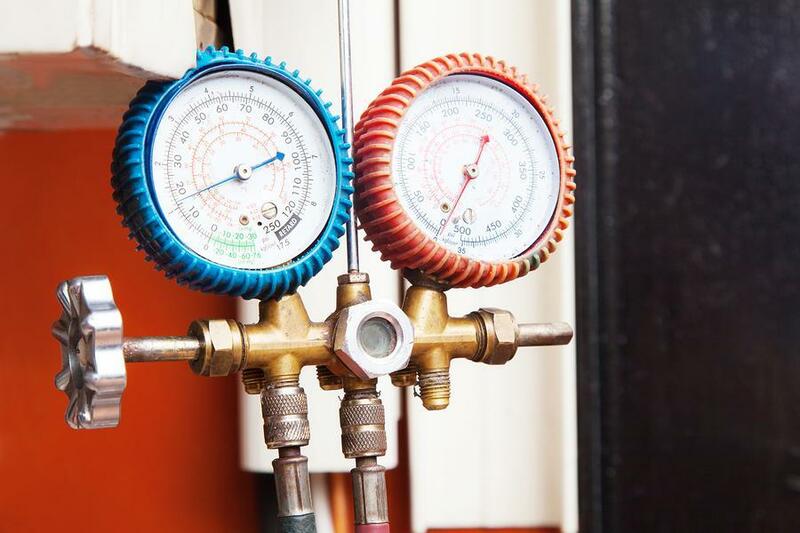 While the method described in Bailey’s article is no substitute for the Manual D design process, it is probably better than the method used by many HVAC contractors. 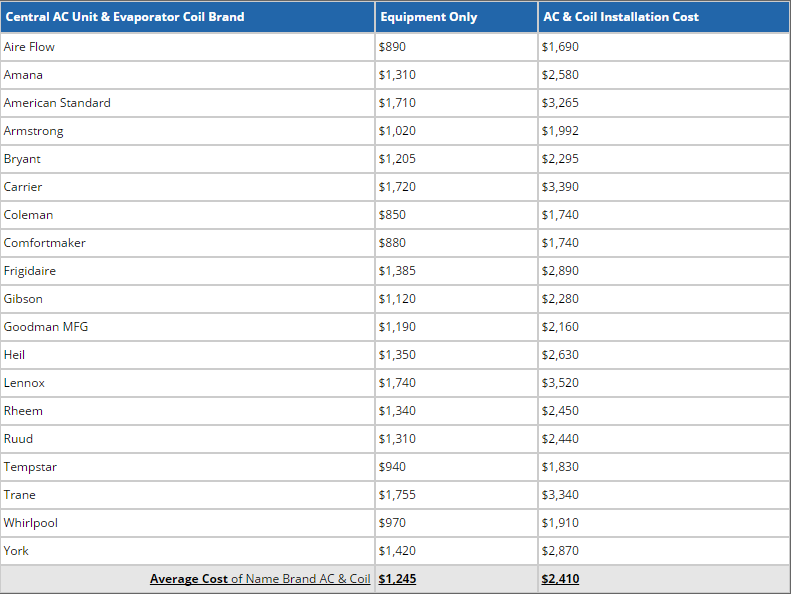 Bailey’s article includes a chart showing the cfm capacity and Btuh capacity of different duct sizes. The chart assumes that the maximum distance from the furnace to a supply register is 60 feet; this maximum allowable duct length must be decreased to account for each elbow in the duct run. In general, undersized ducts cause more problems than oversized ducts. If your duct system is undersized, air flow will be constricted and the furnace may not be able to remove heat fast enough to prevent damage to the heat exchanger. Return air ducts need to be as large as or larger than supply air ducts. Most residential HVAC systems have undersized return ducts; when in doubt, make them bigger. Galvanized ducts are always preferable to flex duct. The corrugations in flex ducts cause turbulence that reduces airflow through the duct; moreover, flex duct is hard to keep straight and well supported. For maximum efficiency, ducts should be as straight and as short as possible, with a minimum of elbows. Whether you choose galvanized ducts or flex ducts, make sure to install enough duct hangers to prevent sagging.